More than half of consumers eat seafood at least weekly, according to Technomic’s Center of the Plate: Seafood & Vegetarian Consumer Trend Report, powered by Ignite. Since consumers are increasingly eating seafood for health reasons, which restaurants do they think offer the most craveworthy seafood? Click through to uncover those top 10 chains out of the leading brands surveyed for Technomic’s Consumer Brand Metrics, powered by Ignite. The chains are ranked from 10th to first, in order of the percentage of recent diners who say that brand’s seafood is craveworthy and one of a kind. Just over a sixth of recent customers say they can’t get their Pei Wei seafood fix anywhere else. 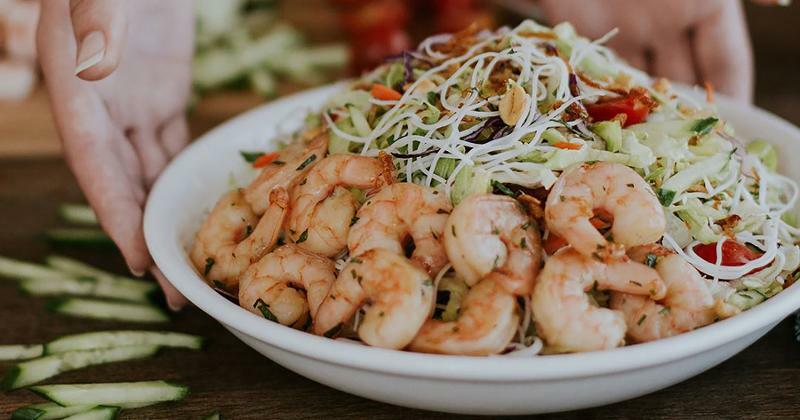 Shrimp is the sole seafood option among the chain's customizable rice bowls, though the fast casual also menus a spicy Polynesian poke bowl, ahi tuna avocado salad and numerous hand-rolled sushi options. Numerous respondents also point to the crab wontons appetizer as craveworthy. Seafood at P.F. Chang’s is a craveable menu feature that almost a fifth of recent customers say they can only get there. 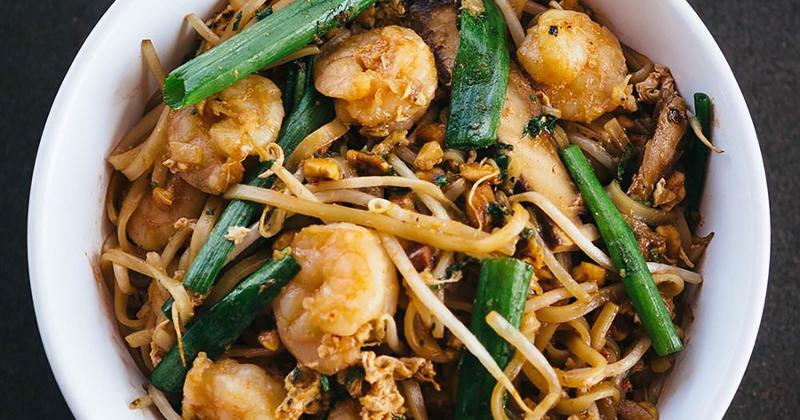 Like Pei Wei, the chain's items skew Asian, with highlights such as red curry and shrimp, Szechuan chili sauce and shrimp, and miso-glazed salmon. Its dynamite shrimp, crispy honey shrimp, walnut shrimp with melon, Chilean sea bass and calamari are called out as being craveable by respondents. 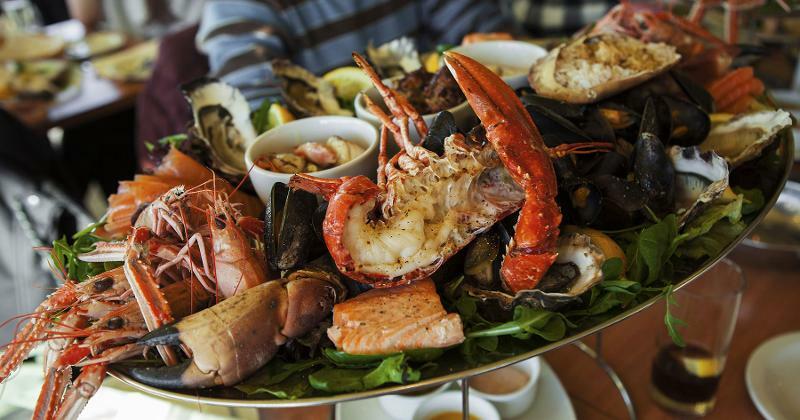 The casual-dining chain markets its seafood as being responsibly sourced. More than one in five consumers say that seafood at Sizzler is a craveable feature they can only get at that brand. In addition to grilled salmon, crab salad and a teriyaki salmon skewer, the chain also offers shrimp in multiple varieties, such as in its shrimp scampi linguine, ultimate shrimp trio, jumbo crispy shrimp and shrimp skewers; the latter two are the most-mentioned seafood items by respondents. The fact that the shrimp is “endless” or “all you can eat” is also a top craveworthy callout. 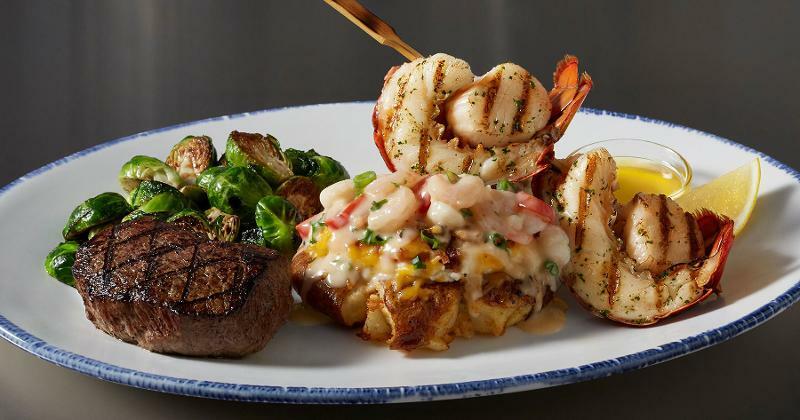 More than a third of recent customers say they can’t get their Bahama Breeze seafood fix anywhere else. One respondent simply said, “A lot of the seafood items looked great.” Mentions of conch fritters were abundant, with one respondent mentioning that they are “very hard to find anywhere else.” Other mentions include the crab stack appetizer, seafood chowder, ahi tuna, lobster and shrimp quesadilla, coconut shrimp, fish tacos, firecracker shrimp, seafood paella and grilled salmon. Many folks also list the “Caribbean-inspired foods” and “island taste and flavors” as craveworthy facets of the casual-dining chain’s menu. Just over half of recent customers find Rubio’s seafood craveworthy. The fast casual’s signature fish tacos—launched in 1983 and featuring Alaskan pollock—unsurprisingly receive the most mentions by respondents. 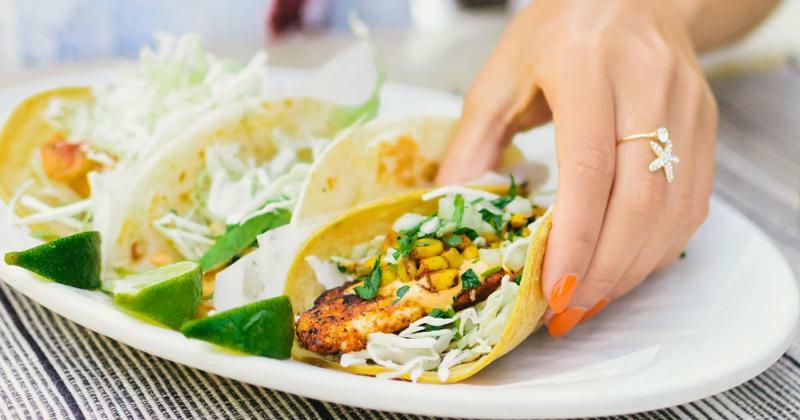 One commenter even states, “The fish tacos are superb and hard to find with the same flavor.” Other seafood items prominently mentioned include the chain's blackened salmon, mahi mahi, shrimp and langostino lobster, which are available in tacos, burritos or bowls. 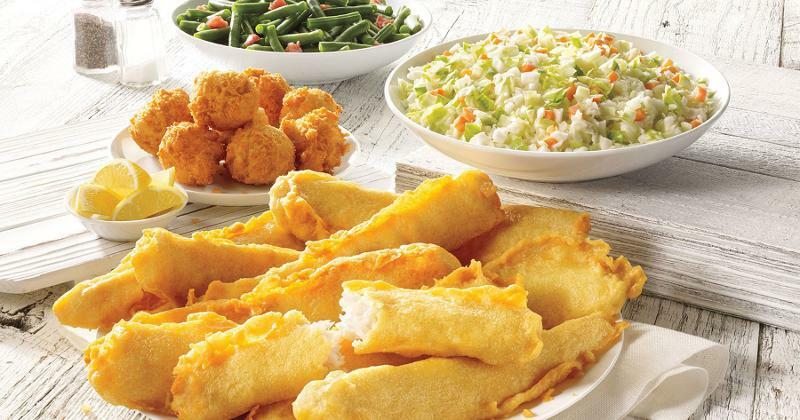 Almost 57% of recent customers say they crave the seafood at Long John Silver’s, with the chain's fried fish receiving the most callouts. 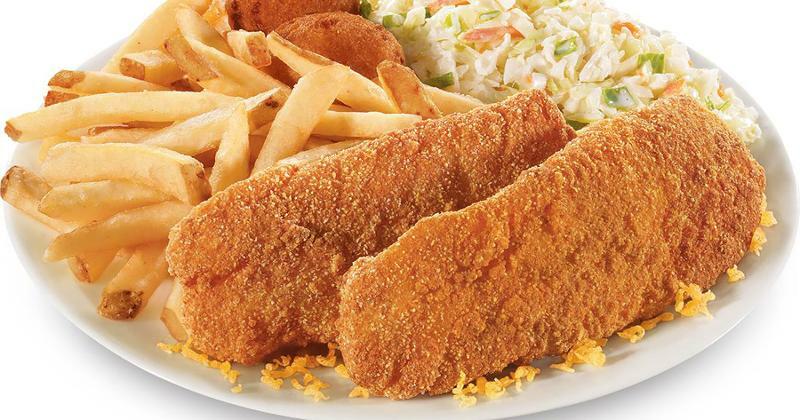 Some folks specifically point to the breading of the fish, with one commenter stating, “I love the batter that the fish is coated in above anything else. It is very unique to LJS.” Fried shrimp, fried clams and crab cakes were also called out. The No. 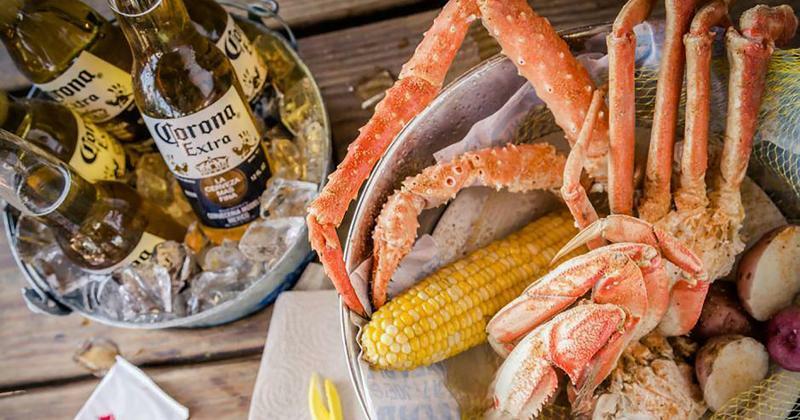 1 seafood chain by sales ranks fourth on this list of most-craved chain seafood items. 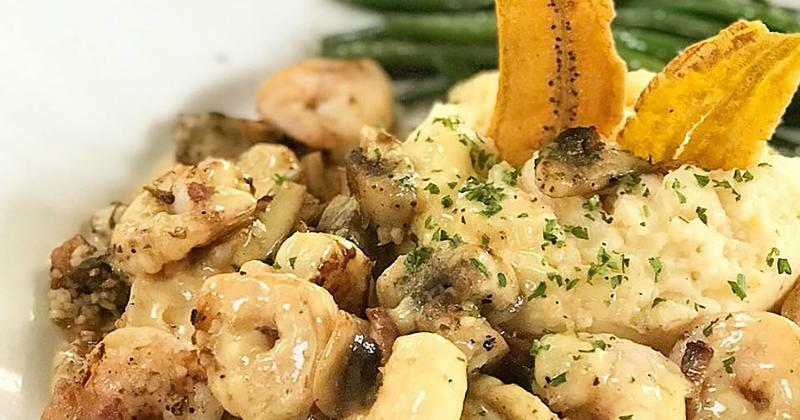 The chain’s eponymous lobster is a chief callout, but its unlimited shrimp and seafood combo dishes are also frequently mentioned. The chain's seafood variety also got a nod from respondents. Almost two in three recent customers say they crave Captain D’s seafood and can’t get it anywhere else. The quick-service chain offers everything from fried fish to shrimp to Alaskan salmon, and many respondents point to reasonable pricing and good portion sizes as the craveable facet of Captain D’s seafood options. The average check at Captain D’s is $7.05, lower than the other QSRs on this list: Long John Silver’s is $8.30 and Sizzler’s is $13.60. 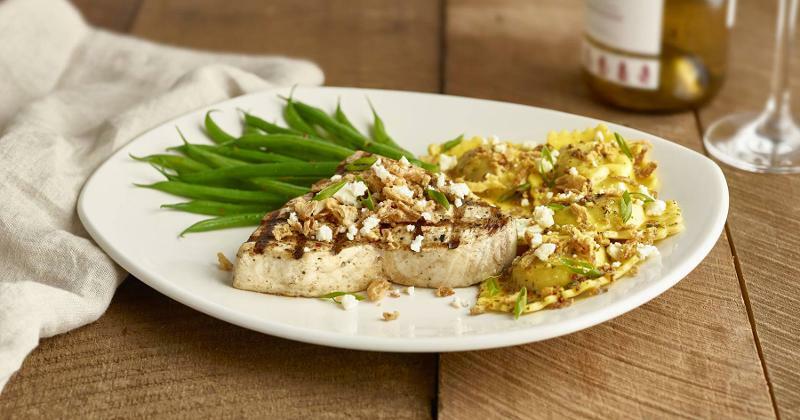 Seven out of 10 recent customers say that Bonefish Grill serves up mouthwatering seafood they can’t get anywhere else. Its Bang Bang Shrimp has by far the greatest number of callouts. The appetizer—which features crispy shrimp tossed in a creamy, spicy sauce—is so popular that it has its own section on the casual-dining chain’s digital menu dubbed “The Story Behind Bang Bang Shrimp." 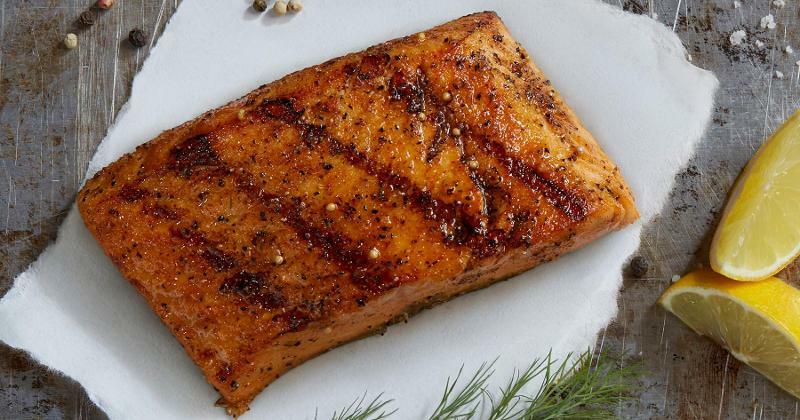 Beyond the shrimp, items that were mentioned by respondents include Chilean sea bass, pecan trout, ceviche, calamari, Thai coconut shrimp, mussels Josephine and grilled salmon.